Toronto Defiant's im37: "When I decided to go pro, I always told myself that I can be the best." 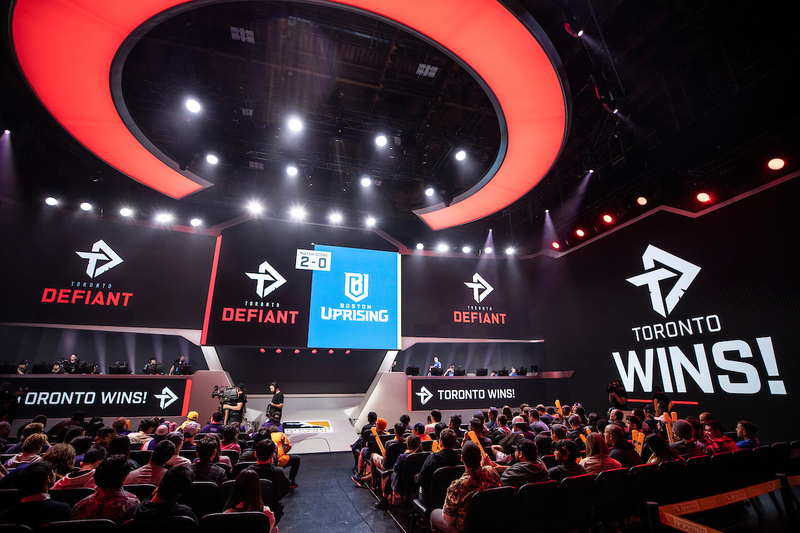 Stage 1 saw an underrated Toronto Defiant team finish 3rd place. 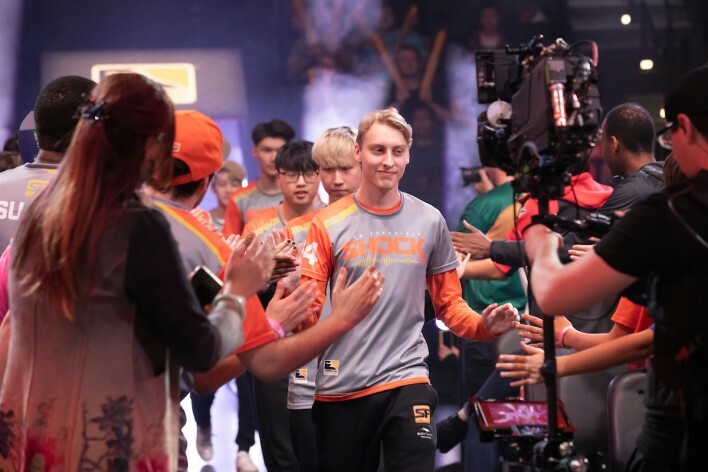 Eventually, they were stopped by the San Francisco Shock in the Stage 1 Quarterfinals. 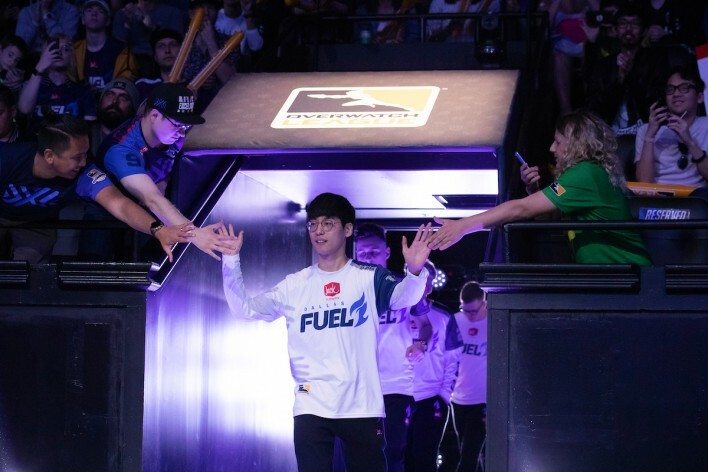 Before Stage 2, they picked up an unknown from Contenders, Jin-ui "im37" Hong. 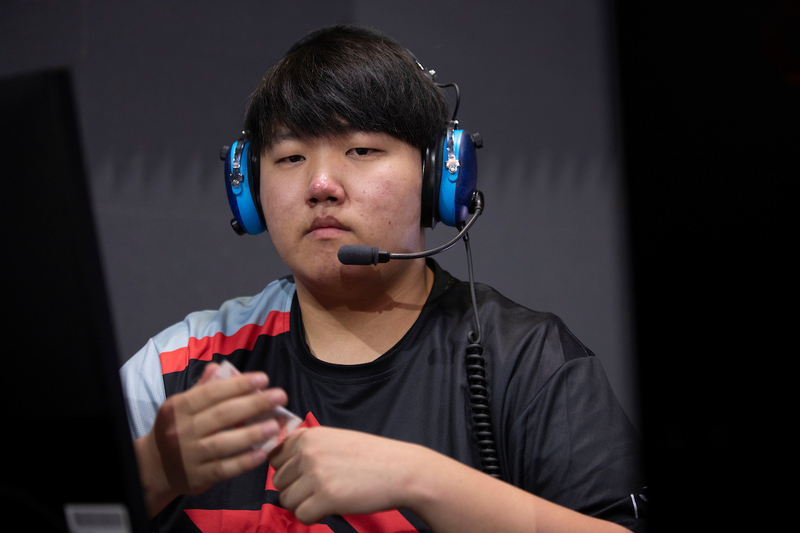 im37 made a splash in Contenders with Wave Check and Second Wind, impressing Toronto Defiant management. 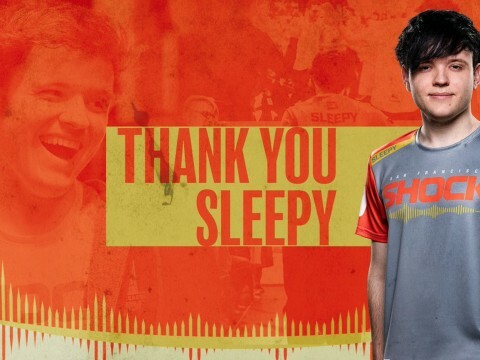 The Defiant signed im37 and brought him over to Los Angeles less than 24 hours before Stage 2 started. In the same day, he made his debut in Week 1 against the Washington Justice. He aided the Defiant to a 3-1 victory to capture his first win of his career. 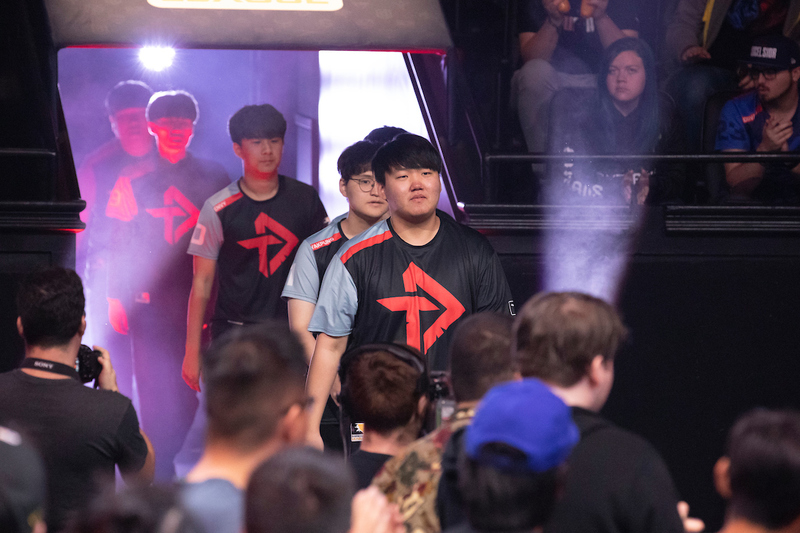 After the Defiant’s victory, im37 talked with Inven Global about his rise from Open Division to Overwatch League, how he was noticed on the ladder, and his contributions to the Toronto Defiant. Congrats on the victory tonight. The first thing I have to ask is did you troll Danny out there in your interview? Oh no, I wasn't! I didn't mean to. Danny asked me if I'm a native English speaker, so I was like, "No." This is because I am actually not, but he felt I needed translation. It was a little bit confusing. It turned out to be funny for everyone. If you look at social media, everyone is laughing and in good spirits about it. So I really want to get to know you better since you came out from nowhere. First of all, how did you get into Overwatch? I actually played Overwatch since it came out, like in the beta. But, I wasn't known because I wasn't playing competitively. After Season 10, I joined a college team and went to some LANs, but still didn't play competitively. So, I didn't join an Open Division team or Contenders team. People actually don't know about me because I played competitively after Season 13. There was like two months before I got here. What made you decide to play competitively? 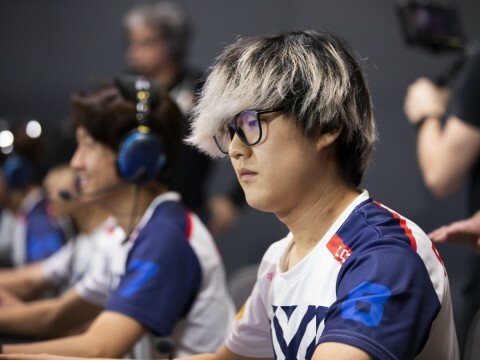 When I watched the Overwatch League, I just think they're all really good players. Before I go to bed, I was thinking about what if I compete with them? What if I play against them? What really motivated you to try hard at the game and push yourself to be great at it? Okay so, Overwatch League wasn't actually my dream. The reason why I pushed myself really hard is the stream. I started streaming but only a few people watched like 3 people since nobody knows me. But, I was thinking if I do really well or be in beast mode in comp, then people will watch me. That was my thinking and that wasn't actually wrong. How long did it take you to get to Grandmaster and Top 500? So Season 1, SR system was basically 1 to 100 -- I was 76 at the highest. It's nothing compared to current pro players because they were all 80+. Since the beta, I was GM all the time so I never dropped from GM. That's impressive! What heroes did you use to climb? I only played McCree from Seasons 1 to 3 -- that's why I am 37, which is McCree's age. I'm representing my favorite hero. "My role model is Pine. 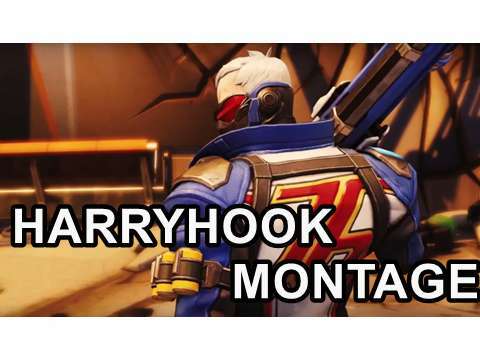 He is a really good hitscan player and always does his thing." Would we ever see you play McCree on the stage? Of course! Now after Baptiste came out, GOATS are a lot weaker. But, it's still strong in particular maps like Gibraltar. My McCree will definitely be played in this stage at some point. 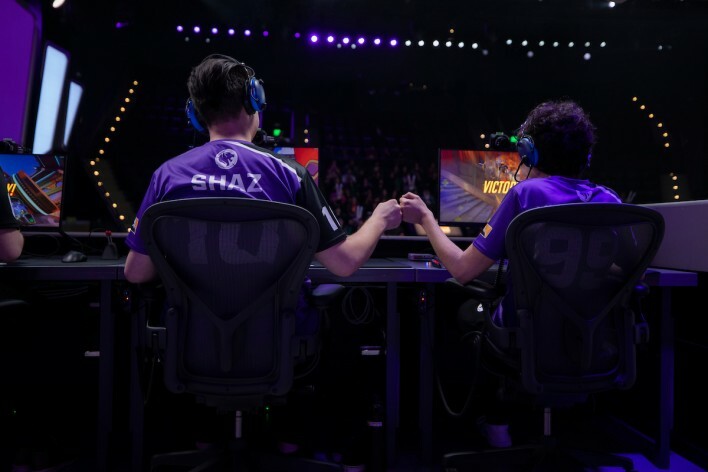 Have you ever duo queue with any pro players during your climb? When xQc was in the Dallas Fuel, we played duo. Before we duo, he actually thought I was cheating. Later, he found out that I'm not cheating, so his chat asked him to duo with me. He asked me and I was okay. When you played duo with xQc, did other pros start to notice you? 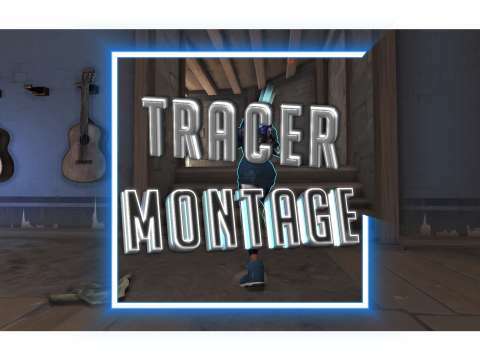 Yeah, because xQc is like a huge Overwatch influence. Before you played Overwatch, did you play other competitive games? I came to Canada when Overwatch came out. Before that, I was actually in Korea. 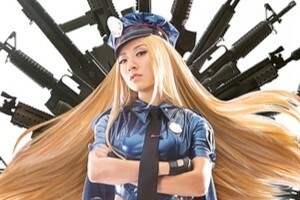 I played a Korean FPS game called Sudden Attack. I will say that like most of the pros who are Korean definitely played that game. So you never got into games like StarCraft or League of Legends? I enjoyed playing StarCraft but my brain isn't actually all that good. I just liked clicking heads rather than building what I'm going to do in StarCraft. Were there any players you looked up to before committing to the pro Overwatch scene? My role model is Pine. 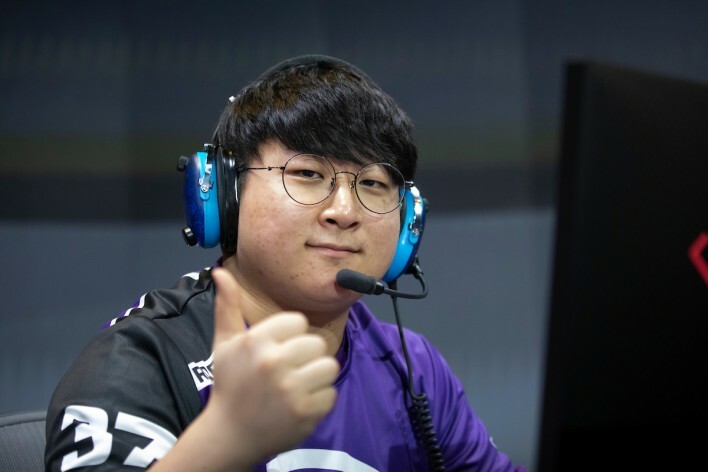 He is a really good hitscan player and always does his thing. The reason why I like him is he has such high mouse sensitivity. I like how he controls his mouse and be precise and accurate, even when he plays on such high sensitivity. I'm looking at your Liquipedia right now. It says you came to Canada in 2014. Why did you migrate from South Korea to Canada? The reason why I came to Canada is because simply put, my brother suggested me to come. He was already in Canada to study and attending high school. After that, he just told me Canada has a better education system than South Korea. I wanted to learn English because English is a huge thing to learn. You never learned English before coming to Canada? 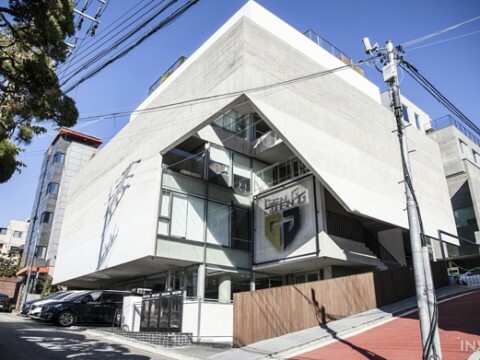 It's like English basic classes and some English academies in South Korea. They only care about grammar, essays, punctuations, and all those things. It doesn't help you when you try to speak with native speakers. Let's say your Overwatch pro career fell through and you were still going to school. What would be your plans then? I majored in Physics so I'm interested in solving problems and wanted to be a physicist. I'm also interested in space, so I was thinking about physics related to space. Would you consider going back to school for Physics after your Overwatch career is over? I actually might consider it. 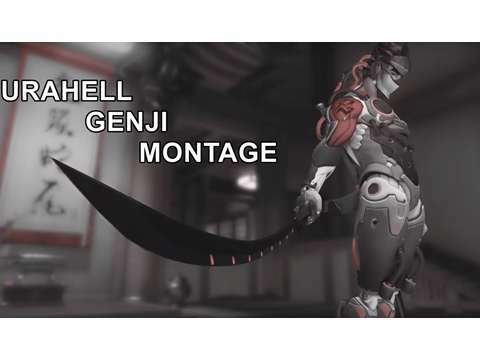 Let's switch topics back to Overwatch League. Which player are you looking forward to playing against? It would be Pine. I want to do like a Widow duel with Pine -- not 1v1 or something like that, but in the match. He and I play Widow and I want to learn from him. 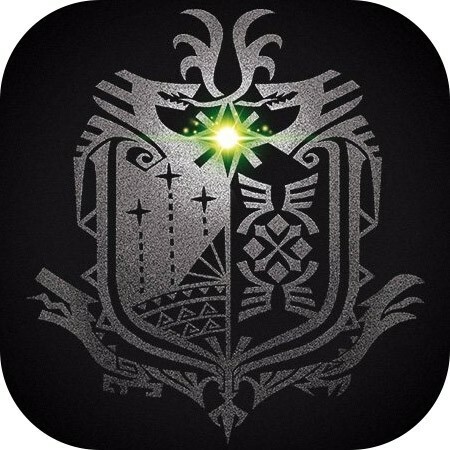 I want to learn more from more experienced players. Would you feel nervous when you eventually go against Pine? I would be nervous but I try not to be nervous because I'm still trying to kill him since he's my enemy. Speaking of nervousness, a lot of players do feel nervous playing out there for the first time. I spoke with Kodak and Colourhex, and they felt nervous being out there. Did you have that same feeling? I want to say I didn't feel it but I felt like it in some ways. You can see the audience going crazy about your plays and your teammates' plays. "When I decided to go pro, I always told myself that I can be the best. I just have to stay humble and keep practicing." Your Liquipedia also says that you were in Contenders for basically two weeks. How did you pick up the pro meta so fast? Okay so, I joined an Open Division team two weeks ago. Then, I played three games so far including today’s game. I had one game with Wave Check. After that, I got poached to Second Wind by Justin. I played one official match against Mayhem Academy and we took the victory 3-1. After that, I got poached to Toronto Defiant. Everything happened to me in two weeks -- it happened really quick. The announcement was made two days ago because of VISA problems. Before that, I was officially with the team. Who was the first person you told when you got picked up by Toronto? It was definitely my Second Coach head coach Flubby and CEO Justin. They're the ones who connected me with the Toronto Defiant. The Defiant contacted Justin and Justin said, "You should go try out and do your best. Don't be nervous. You're going to be great. You're going to do fine." Now, I’m here. Last stage, the Defiant finished in 3rd place and made stage playoffs. What do you think you add to the Toronto Defiant? Generally, I'm like an original hitscan player where I just click heads. I’m also bilingual, so I speak English and Korean. Also today for the team, Bishop is like the only other person in the team who speaks both languages. He's like a half coach. Like, he's as head coach but he doesn't have that much time to translate for the team. We also have a translator but every teammate is Korean so he's busy translating everything. I help them a lot by translating small things to them. For my performance, I have to see and play more to see what's going on. 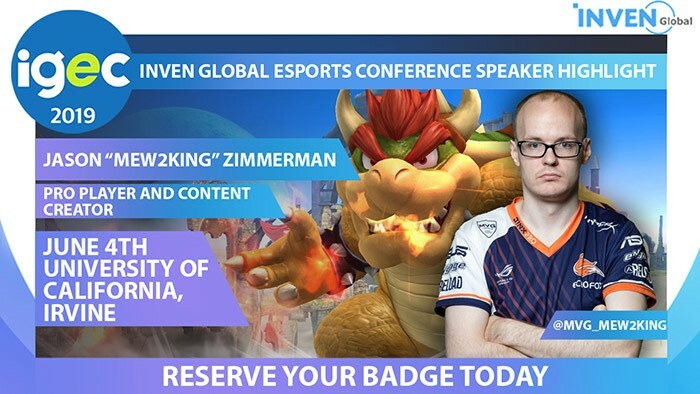 For players whether it's in esports or traditional sports, sometimes there's a player who is clearly a prodigy and reaches the top quickly. Sometimes, that sudden success can go to their heads. How do you manage your ego and making sure your success doesn’t get to your head? After I got picked up by Second Wind, I was like, "Do I actually go pro and pursue this path?" I had to rethink about this like two or three times. When I decided to go pro, I always told myself that I can be the best. I just have to stay humble and keep practicing. What kind of challenges do you think you'll face as your career goes on? Basically, it's going to be my physical and mental health. I don't necessarily feel I'll be facing mental health, but definitely physical health. I just joined the league and people say I am a fast runner which is actually true because I joined the league in two weeks. Getting all the attention and the interviews is going to hurt my physical health. I gained more than 45 pounds when I decided to go pro because all I did was play games and sitting here not working out. I'm trying to lose weight again. 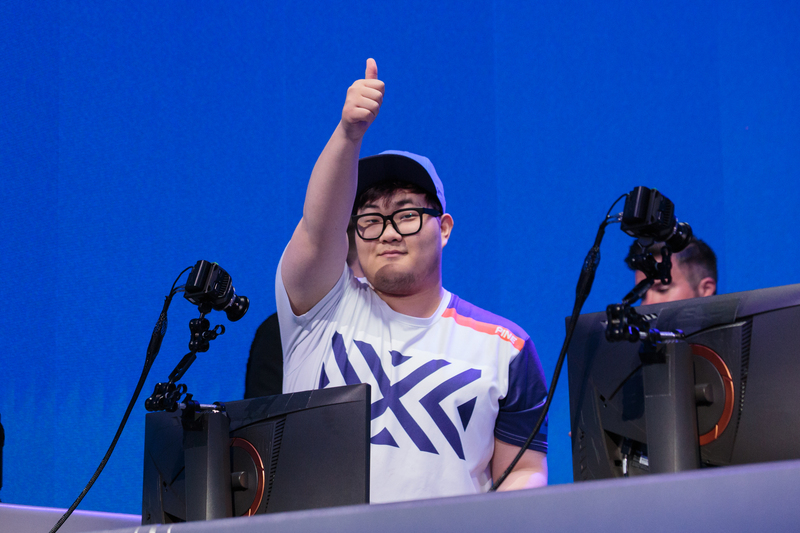 How about challenges when you face other teams in the Overwatch League like NYXL, Vancouver, and San Francisco? Are you confident that you and the team will challenge those teams? Yes, definitely because I still think my team is the best team. We have a full Korean roster. Being able to speak and communicate in Korean in one language is really big, especially in Overwatch where everyone has to scrim together. How can you reassure the fans that Toronto will be the Stage 2 champions? We have a match against Vancouver Titans and San Francisco Shock in Stage 2. They are definitely really strong teams. We are getting prepared and doing lots of scrims. I hope we actually can beat them. Is there anything you like to say to the fans? To be honest, since I only played two games, I can say that I played really bad because for my mouse, I use AAA batteries and aluminum foil. I customized it but I wasn't able to here because they have a rule. People say that hitscan players are inconsistent, but I'll try my best to be consistent. 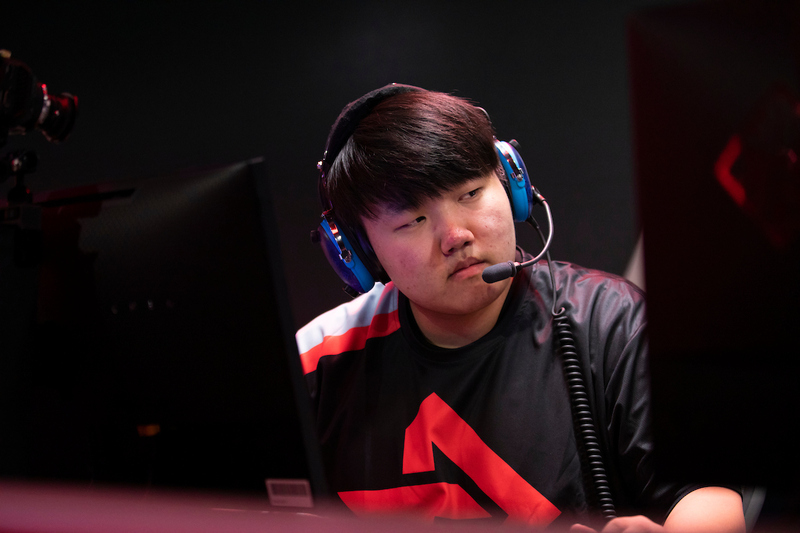 Keep supporting Toronto Defiant and myself throughout this season.